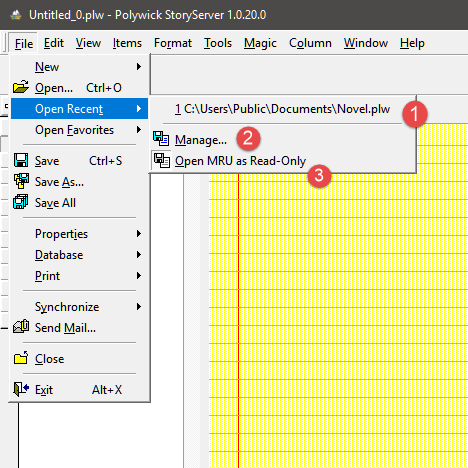 How to open a file on the MRU list. How to manage files on the MRU list. What is a MRU or Favorite? A MRU means Most Recently Used files or Recently Used List. A Favorite means a list which contains your favorite files. Closed files will be placed in the MRU List. 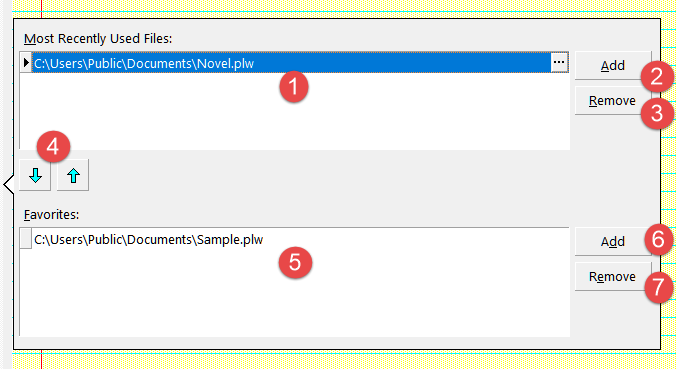 Closed file will not be placed in the Favorite files. This has to be added manually. 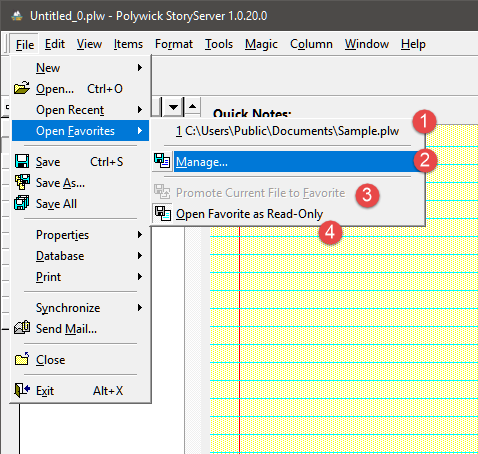 Use the favorite list to contain your list of previously opened important files. Open the MRU file as read-only. Add file to MRU List. Remove file from MRU List. Move file up or down.